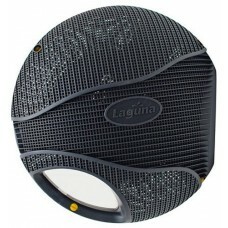 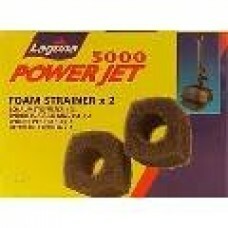 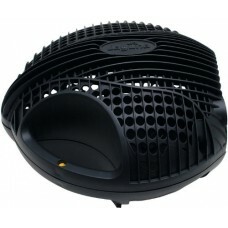 Laguna is dedicated to innovative product development and customer satisfaction. 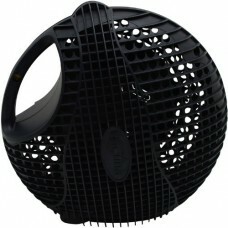 Our extensive product range and superior quality reflects our commitment to anticipating and fulfilling the needs of pond enthusiasts. 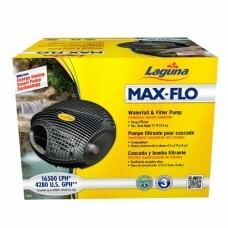 Every Laguna product is carefully field-tested and evaluated by our Quality Assurance department as well as an extensive network of water gardening professionals and hobbyists all over the world. 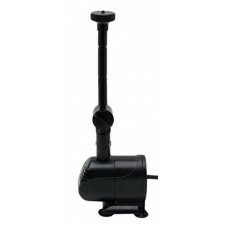 This ensures that you are getting a tried and tested product that will provide years of lasting reliability, effectiveness and performance. 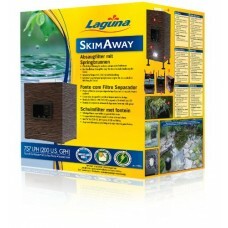 Laguna strives to make your water gardening experience Beautifully Simple. 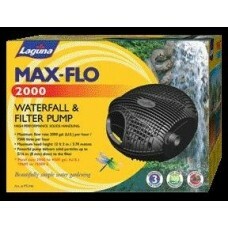 Replacement fiLigHunter strainer for the original powerjet 5..
Hagen-Laguna Max-Flo 2900 Electronic Waterfall & Filter Pump..
Waterfall and Filter Pump, Maximum Flow Rate: 2900 U.S. GPH,..
Waterfall and Filter Pump, Maximum Flow Rate 4280 U.S. GPH, ..
High performance solids handling pump.Capable of handling so..
A water garden cannot thrive without a pump. 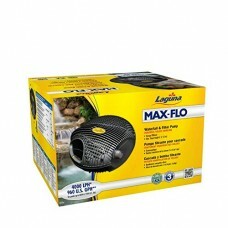 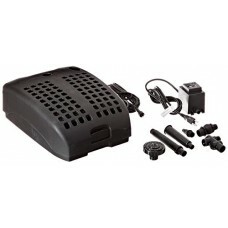 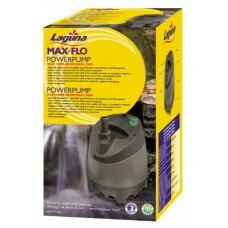 It is the power..
Laguna "Electronic" Waterfall and Filter Pumps employ an int..
Includes everything you need to generate powerful water circ..
Laguna PowerFlo Max Biological Underwater Filter provides co.. 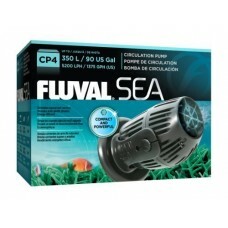 The Pj 1300 Gallon per hour pump can be Used to Move Water I..
Laguna SkimAway skimmer filter fountain is a new and unique ..
Hagen-Laguna Statuary Pump 2 (214 gph) The Laguna Statuary P..
PT360 Features: -Waterfall pump.-Use in pondless waterfalls ..
Statuary Pump 660GPH Quiet, trouble-free operationMaximum fl.. 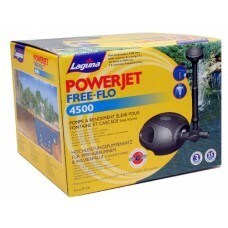 The Laguna Submersible Water Pump is designed to work in fou..
Max-Flo 4200 Pump CageFits Laguna Max-Flo 4200 waterfall and..
Laguna PowerJet 1500 Pump CageReversible argyle raincoatFits..
PowerJet 2000/2400/2900 Pump CageReversible argyle raincoatF.. 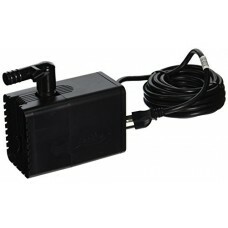 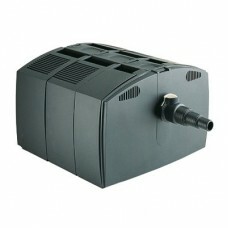 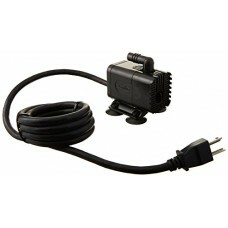 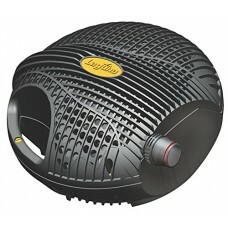 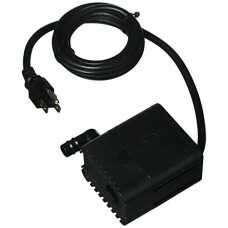 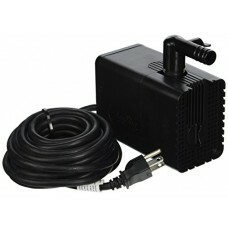 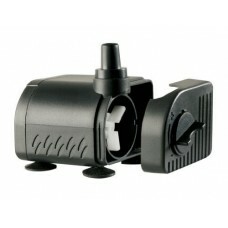 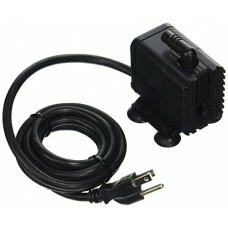 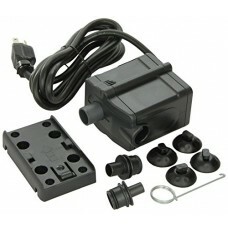 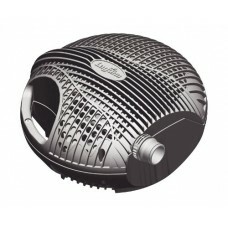 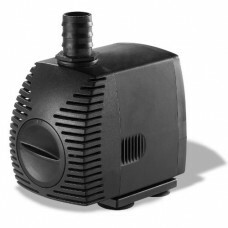 The Laguna submersible water pump is ideal for producing co..